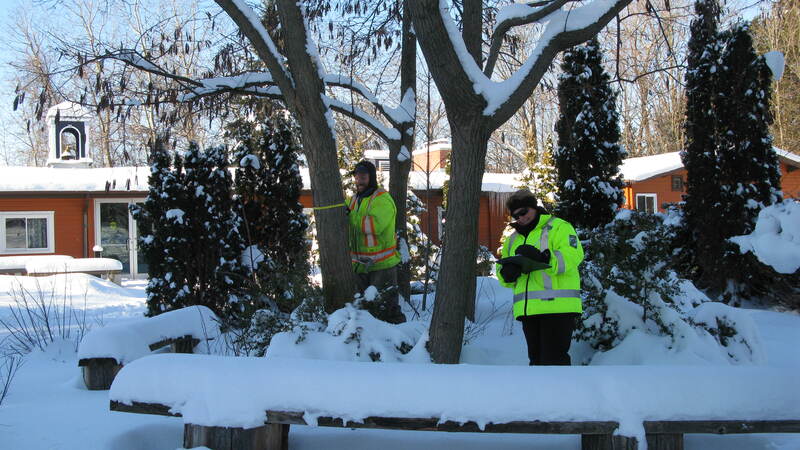 An onsite assessment of your trees and shrubs can be performed with recommendations for their care. This is a great way for home owners to learn about their different species of plants and what is required for optimum performance. Our Certified Arborists will show you what to look for and the many ways that you can assist in the care of your trees and shrubs.